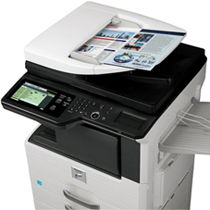 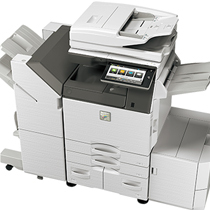 TLC Office Systems is proud to offer Sharp Copiers and MFPs. 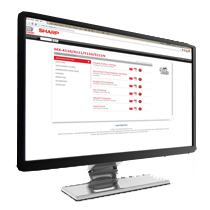 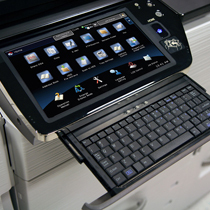 Sharp MFP models are designed to make device set-up easier and faster as well as to operate, control, monitor, manage and maintain. 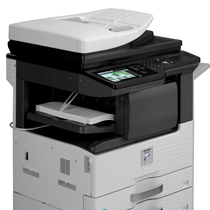 Precision engineered to help increase workflow efficiency and provide exceptional image quality, Sharp MFPs take you to the next level of productivity and performance. 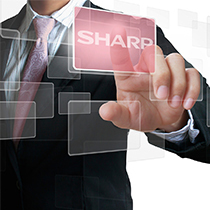 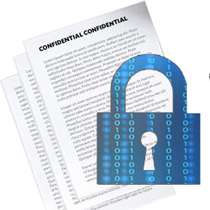 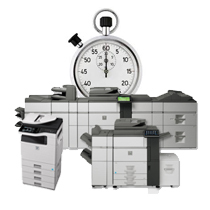 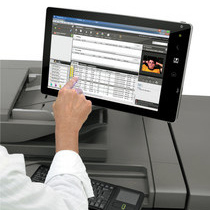 Sharp offers MFPs for a variety of office needs in a variety of print speed and sizes.